A creative and professionally done landscape design adds beauty, elegance, and comfort to any home. With our Best Landscaping Company Miami, Landscaping by Steve Blaum, we make sure to exceed all of your landscaping expectations. 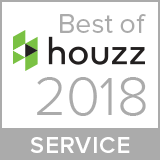 We believe in having a specific and creative vision for each of our customers that takes your vision and our experience and knowledge to create the perfect backyard landscape. Call us today at (305) 662-7045 to see what we can offer you and your home! The rainy season will be dying down as of November. Now that the weather will begin to cool down, it is the best time to think about the landscaping of your home! There are two basic annual seasons: end of fall and summer. Sometimes South Florida annuals will surprise you and live for several years, especially if you plant them where they’ll be protected from summer’s blazing sun. 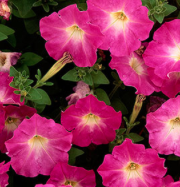 Want to add some color to your landscape? Add some perennials in the garden. 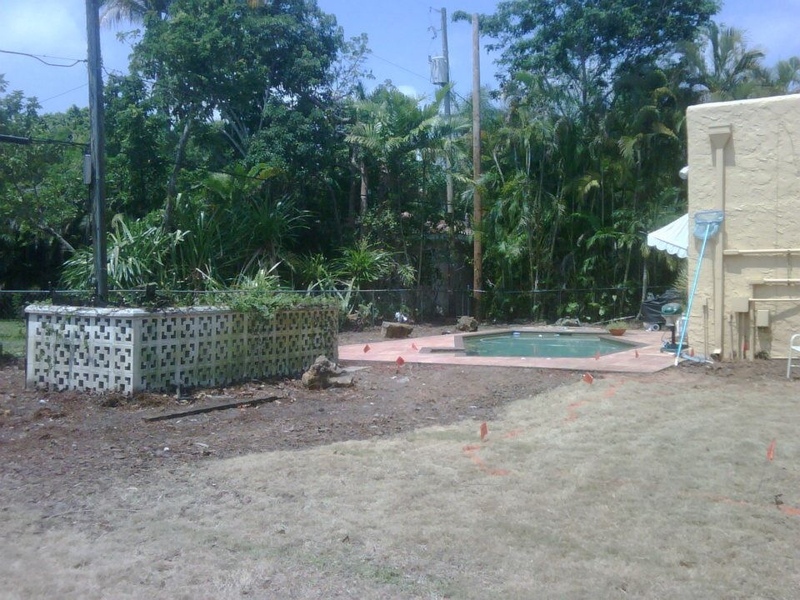 For more professional advice on your landscaping, contact our Landscape Contractors Miami Landscaping by Steve Blaum by clicking HERE. Come home, take off your shoes, pour a glass of wine, and listen to the sound of your new waterfall in the backyard. Adding something as s a simple water feature or elaborate koi pond to your home may be the missing touch to your landscaping. Whether it is natural or artificial rock, our sophisticated water pump system is low maintenance and energy efficient. Blaum Landscaping offers design, installation and maintenance of landscaping, irrigation, waterscapes and hardscapes. 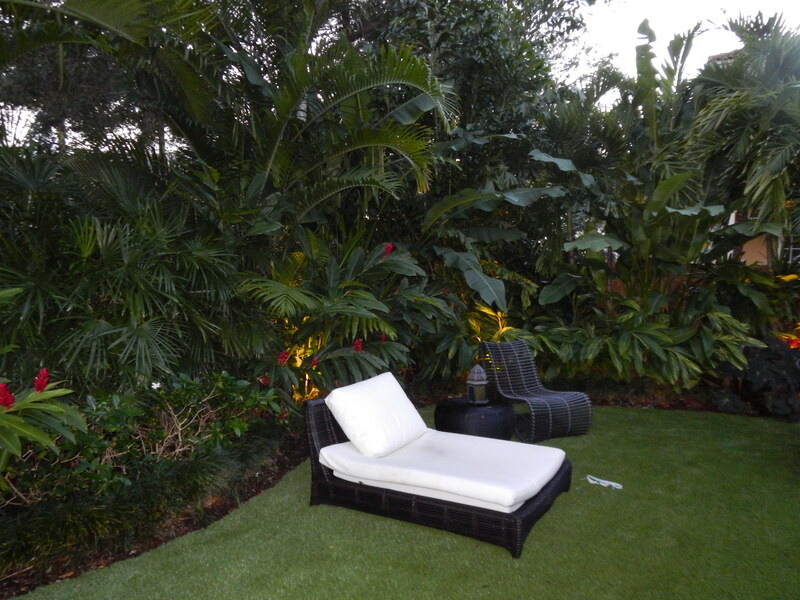 Contact us HERE for your next landscaping project done by our Miami Landscape Designers. 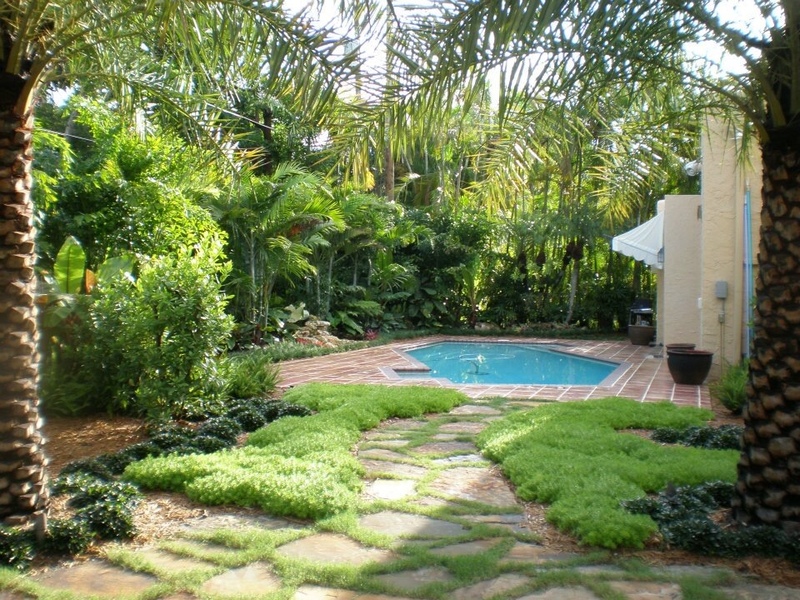 A flowing Miami Landscape Design must complement the exterior space for your home or office. Treating landscape as an additional living space cannot only be enjoyed but can add value to your property. 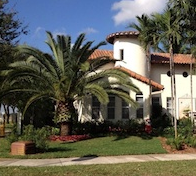 Whether your preferred style is traditional, modern, tropical, Mediterranean or simply low maintenance, contact Blaum Landscaping to see how we can embellish your home with a beautiful custom Miami Landscape Design. We offer design, installation, maintenance of landscaping, irrigation, waterscapes, and hardscapes services. Call 305.662.7045 or email us HERE for a complimentary consultation.